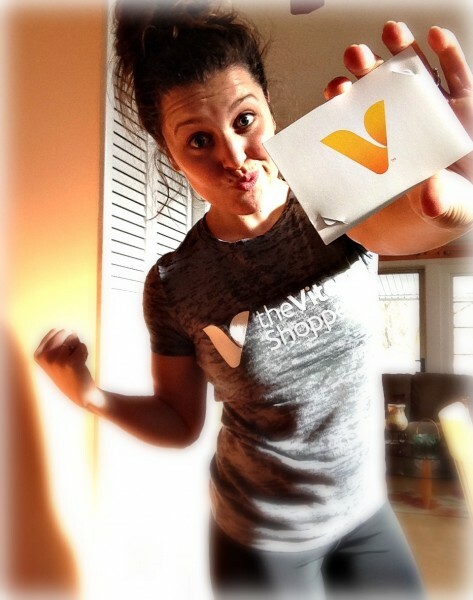 First up, this post is sponsored by my lovely friends at FitFluential on behalf of the Vitamin Shoppe! I was thrilled to be a part of the Vitamin Shoppe & FitFluential #FITHAPPENS campaign which highlights how we can all make fit happen! I was kindly sent a $100 gift card to go shopping and I’m pumped to share with you how it went! 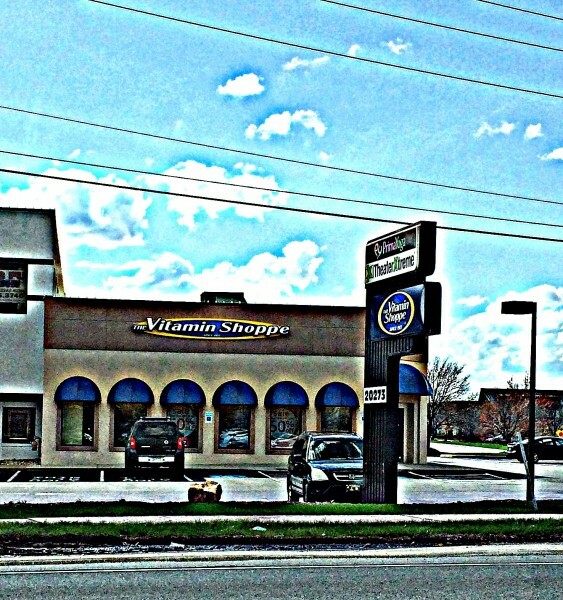 The Vitamin Shoppe is seriously a one-stop-shop filled with a super friendly & helpful staff along with products for General Lifestyle, Green living, Baby products, Healthy Home, Beauty products, Sports Nutrition, & Sleep. From 4/6-5/9 all Vitamin Shoppe brand and BodyTech items are buy one get one 50% off which you better believe I took advantage of on my shopping trip! 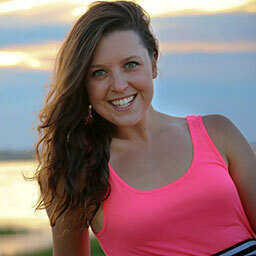 Want to see what’s in my Vitamin Shoppe Bags? Check out my VLOG where I highlight the products I purchased! 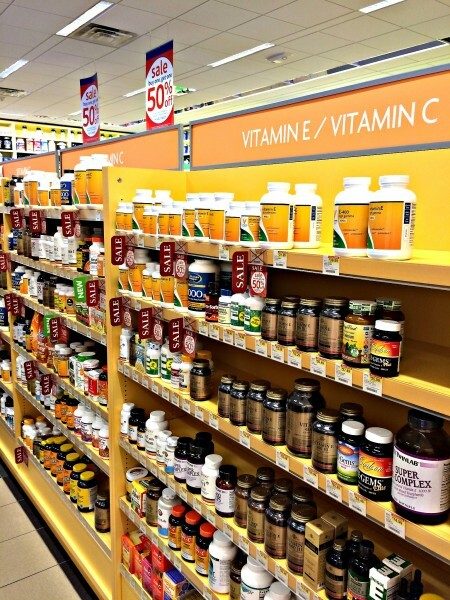 Vitamin Shoppe also has a TON of my favorite brands – which I honestly didn’t even realize until walking in. 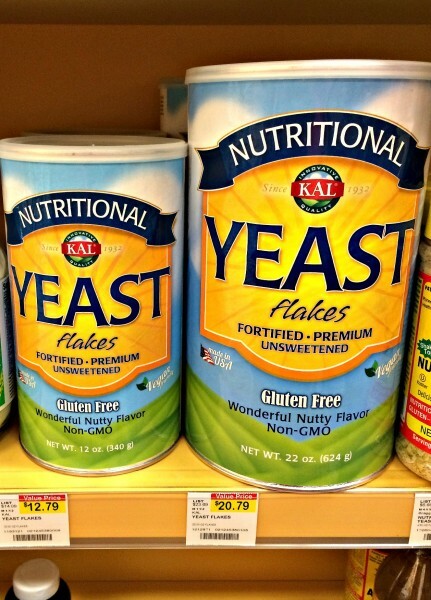 Nutritional Yeast – love this brand! HumanX & Harbinger Fitness products! Did they know I was coming? 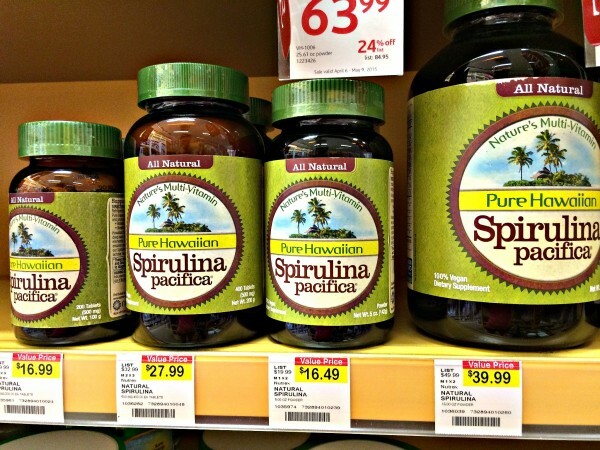 Nutrex-Hawaii Spirulina – something I take daily! 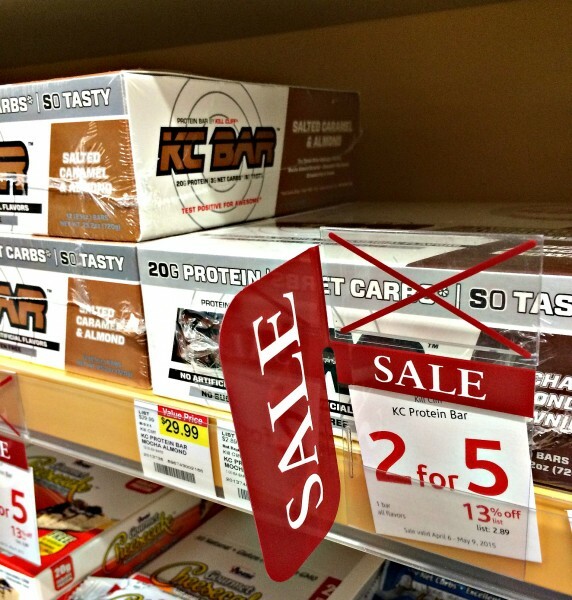 Kill Cliff bars on sale for 2 for $5.00! Mocha Almond Brownie was calling my name. Safe to say that you can find everything you need at Vitamin Shoppe and I’m really glad I had this opportunity to check it out & share with all of you! They also have a Healthy Awards club that is FREE to sign up for & you get points everytime you purchase. Don’t forget to head on over & take advantage of their BOGO until May 9th and rack up some Healthy Award points while you’re there. 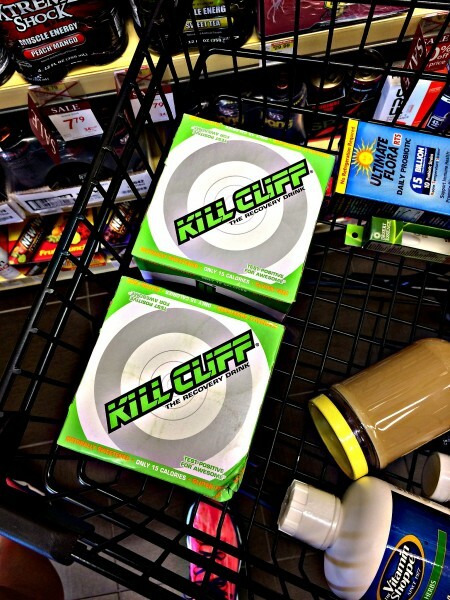 Again, thank you to FitFluential & Vitamin Shoppe! Don’t forget to follow the hashtag #FitHappens on your social channels to see what some awesome other bloggers have been up to! I totally would’ve gotten Questies ! !